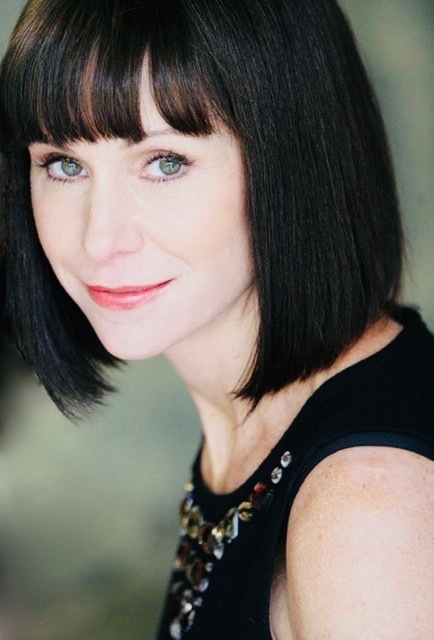 Susan Egan has delivered powerful impressions in theatre, film, television, and music. She headlined on Broadway as Thoroughly Modern Millie, won critical acclaim as Sally Bowles in Cabaret, starred in Triumph of Love and State Fair, and received Tony Award and Drama Desk nominations for best actress as the original Belle in Disney’s Beauty and the Beast. Egan will next be appearing in Broadway Princess Party at Berklee Performance Center in Boston on Sept. 14. Even with all these accomplishments, she considers her greatest role to be wife and mother. When she’s not singing, you’ll find her leading her daughter’s Girl Scout troops. Exhale: What’s it like going through life as a Disney Princess? Susan Egan: It’s absolutely wonderful! Woodland creatures follow me everywhere I go. I keep my tiara polished and shiny. I love to sing as I clean. (laughs) Honesty, it is an honor to be part of something that empowers all girls. How did you get connected to the Broadway Princess Party show? I was invited to perform in the show at 54 Below in NYC. Soon after that, I started doing appearances at Comic-Con and I was seeing so many princess cosplayers. Broadway Princess Party is the first hybrid show between Broadway fans and cosplayers. The demographics of the show are wonderful. We have moms and their daughters, gay fans, Broadway fans, and cosplayers. What I love is that this show brings everyone together for a magical time.